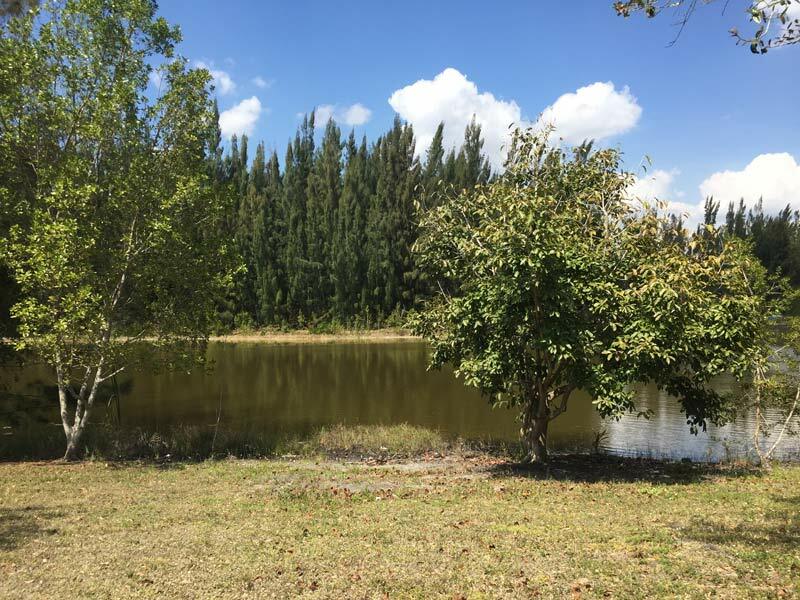 Definitely one of the best locations when looking for Broward County RV parks, Markham Park has full RV hookups, picnic tables, charcoal grills, restroom complex with hot showers, and sanitary dump stations. Tent camping is also allowed at Markham Park at designated campsites. Reservations are required for all campsites and shelters. Contact the park office at 954-357-8868 for more information. All campgrounds provide after-hours security. 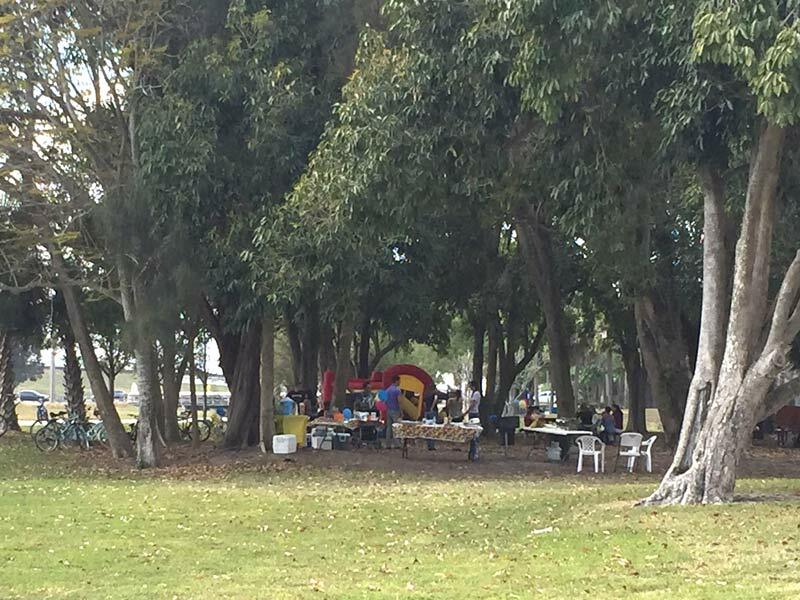 Markham Park’s campground has facilities for everything from a small tent to pull-through spots for 60 foot RVs! There’s paved pads, showers, WiFi, grills, water, and electric hookups all the way to 50 Amps. …or the perfect quiet picnic spot.